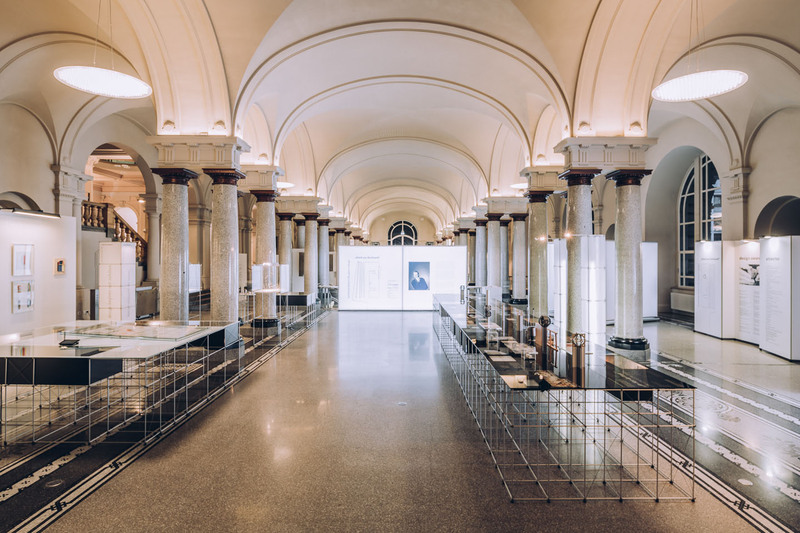 In 2019, a new and special initiative of the Design Center Baden-Württemberg starts: the format "discovered!". Young designers of all kinds will present their portfolio or special, extraordinary projects to a broad public. 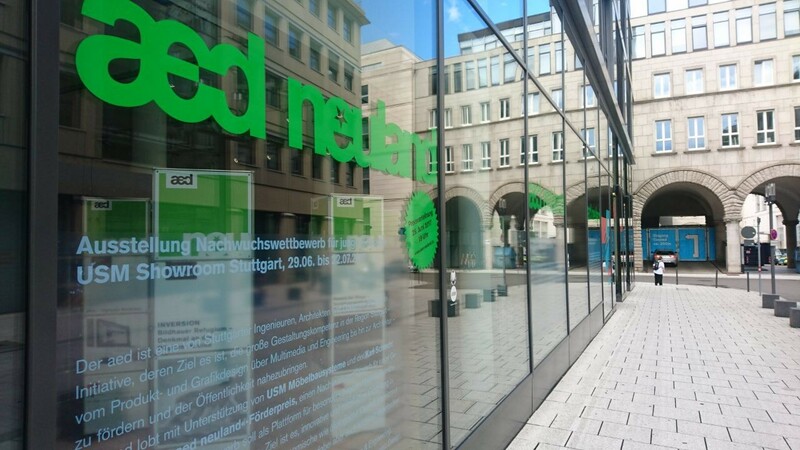 Exhibition is open from March 13 to April 11, 2019, Haus der Wirtschaft Stuttgart. Akin Nalca gave a speech at the "Design Driven City" session in Istanbul Design Summit which held on 1-2 March 2019 at Halic Congress Center. 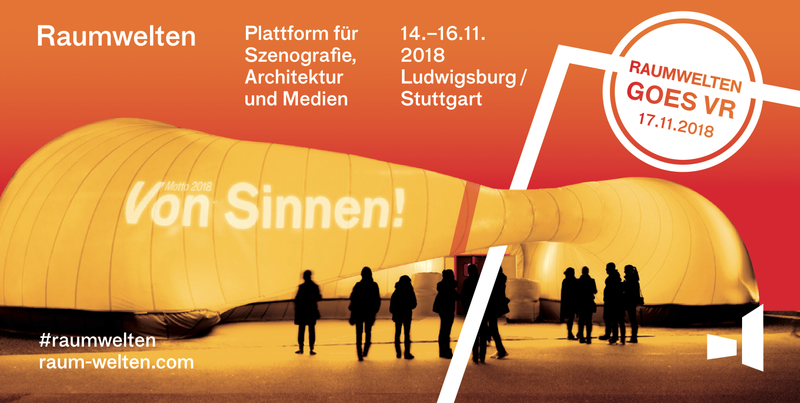 Raumwelten – Platform for Scenography, Architecture and Media is taking place in 2018 already for the seventh time with Burkhardt Leitner Modular Spaces's sponsor partnership this year; from November 14 – 16 the Raumwelten congress will be held at Filmakademie Baden-Württemberg in Ludwigsburg. This years motto: out of senses! pila fabric - the ideal instrument for large backlit facades. 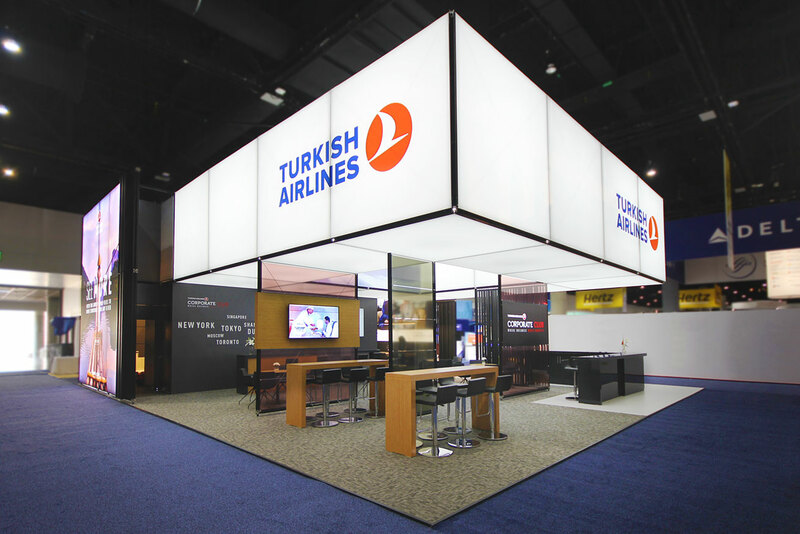 Here in the application at Turkish Airlines San Diego / USA. pila fabric is a new profile that turns both pila and pila petite systems into largeformat, seamless, graphiccarrying structures by enabling the use of tension fabrics and SEGs (silicone edge graphics). 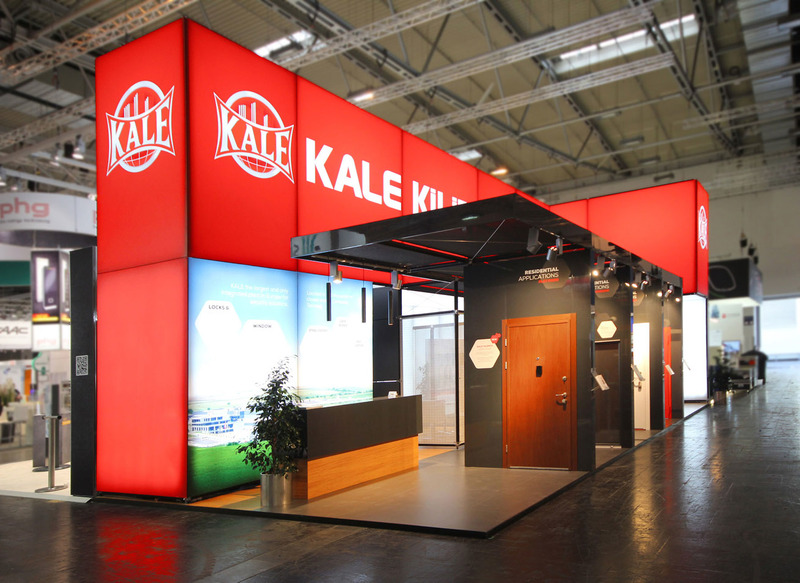 Backlit pila fabric architectural graphic surfaces are used on project in Security Essen 2018 / Kale Kilit. pila fabric is easily assembled to pila and pila petite system structures with a simple tightening of a hand grip without any tools. 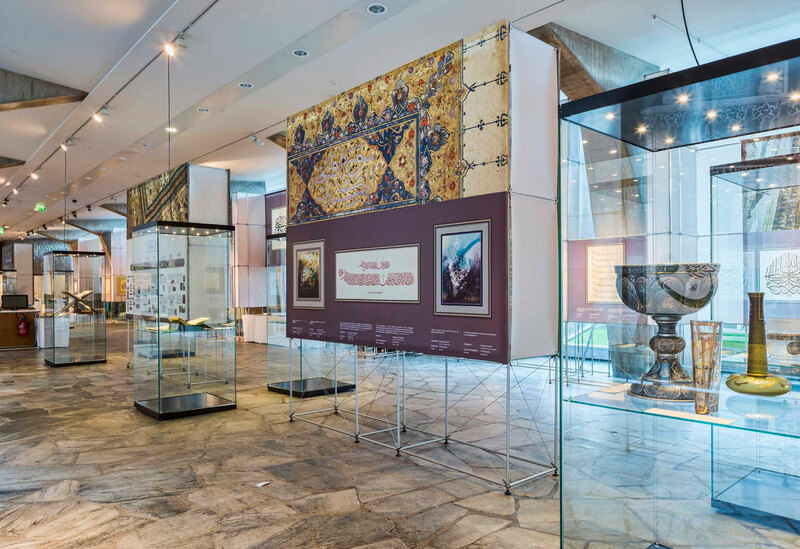 As part of the arts and culture program during Austria's EU Presidency, the Art History Museum is presenting the touring exhibition "Museum in a Nutshell" – the heritage of cultural diversity and creativity in Europe. Stuttgart: Magazine "LUST AUF GUT"
Magazine "LUST AUF GUT Stuttgart" tells of design, architecture and culture; of people, brands and companies that are made for the GOODS and GOOD with passion and conviction in this city. We are happy to be part of this network. Interested? Copies are ready for you: Showroom Olgastraße 138 in Stuttgart. During the first “212 Photography Festival”, the works of famous photographers were exhibited in seamless graphic carrying White Walls. Thanks to pila fabric a new extension of the pila family we can create easily such solutions. Burkhardt Leitner Modular Spaces was a partner of the International Animated Film Festival. The Art Museum (Kunstmuseum) Stuttgart was one of many locations of this multi-day festival. 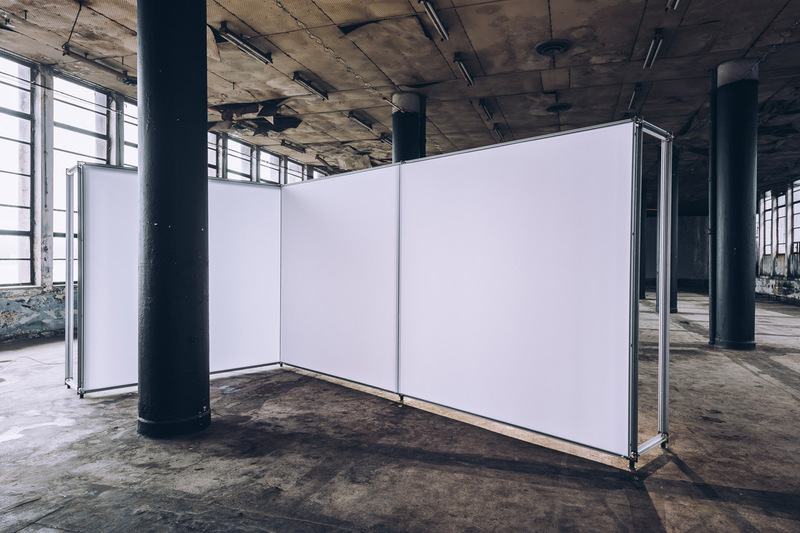 Excellent location for the light walls used by the pila fabric system. We are awarded by Exhibitor Magazine as the Best International Design in Portable/Modular Awards for our booth project at the EuroShop 2017. 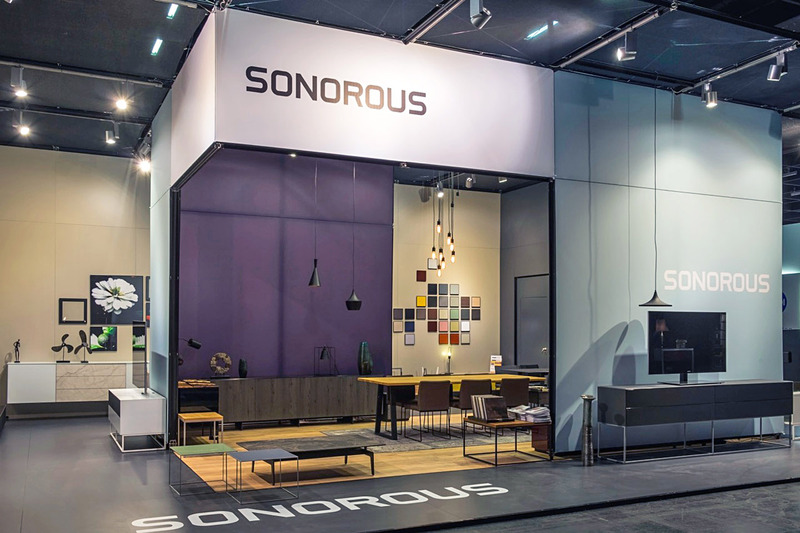 At the imm cologne, the new profile pila fabric from Burkhardt Leitner Modular Spaces was an ideal application at the SONOROUS stand. pila fabric was used for the design of seamless surfaces. 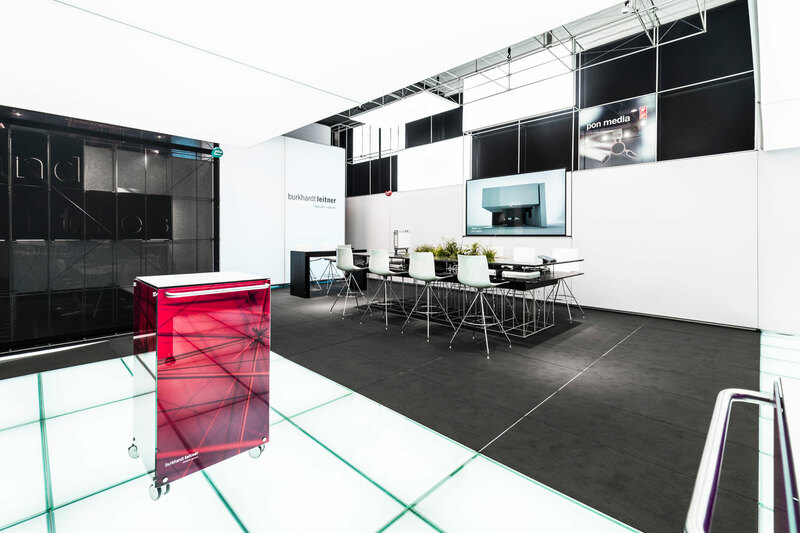 The stand shows products in a living room concept. Design Center Baden-Württemberg hosted the exhibition "THANK YOU BURKHARDT, Burkhardt Leitner’s 50 Years in Design"
The extensive life work exhibition of the designer and entrepreneur Burkhardt Leitner took place in Stuttgart, Design Center Baden-Württemberg, from 15th of December 2017 to 17th of January 2018 with great success. A special exhibition „THANK YOU BURKHARDT, Burkhardt Leitner’s 50 Years in Design“, dedicated to the life and works of Burkhardt Leitner, will meet the audience at the Design Center Baden-Württemberg within In( )sights- Exhibition Series, as the second time after Euroshop. To register for the vernissage, please send an e-mail to design@rps.bwl.de or register online. 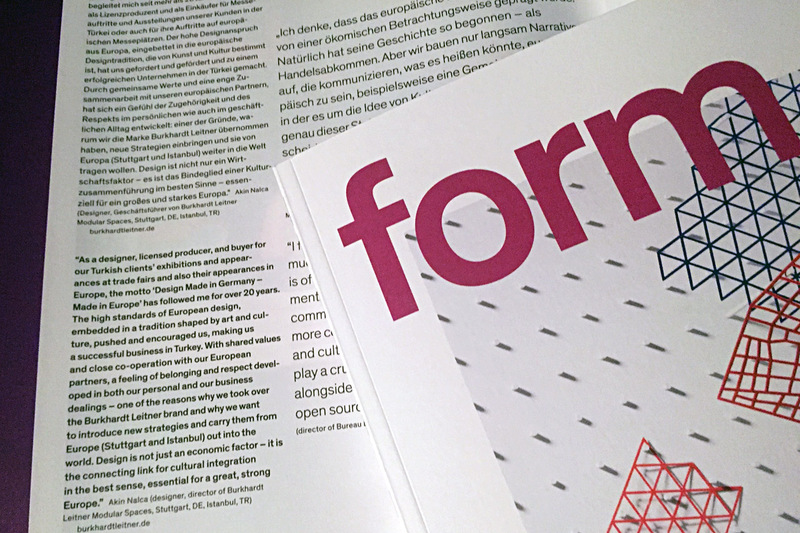 Burkhardt Leitner Modular Spaces Euroshop 2017 participation is published in this year's Trade Fair Design Annual 2017/18. 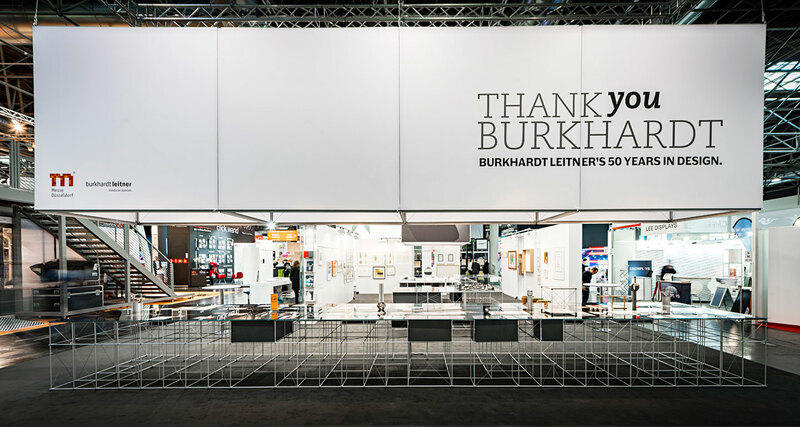 The Euroshop booth and “Thank you Burkhardt” exhibition is featured at this year’s book spreading across six pages as one of the best examples at the ‘presentation’ category which is allocated to the best trade fair booths achieved successfully to present an idea, a brand and to engage with visitors through the display. 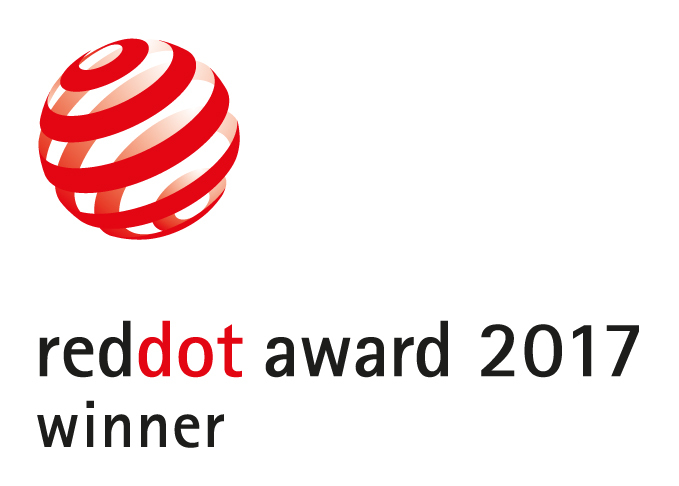 We received the German Brand Award 2017! 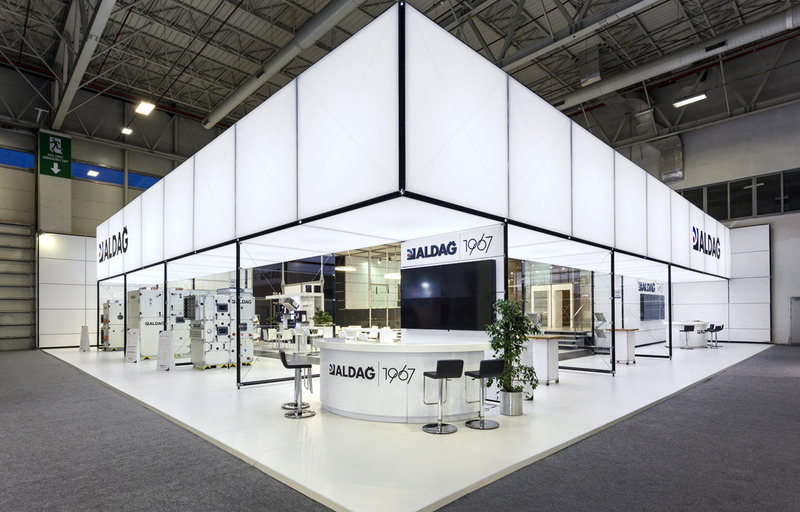 We are proud to announce that we received the German Brand Award 2017 in the 'Industry Excellence in Branding' class in the “Building and Elements” category. 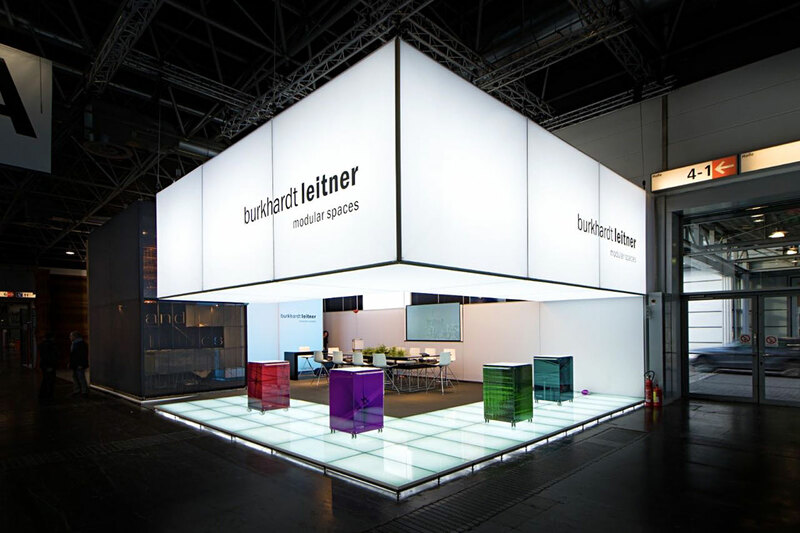 The new corporate brand as Burkhardt Leitner Modular Spaces is honoured with this award as Burkhardt Leitner’s 25 years legacy is being continued under the newly-established company with system innovations and new product developments. Welcome to our Showroom Opening in Stuttgart at 30.05.2017, 19:00. Showroom Opening: Welcome to our Showroom Opening in Stuttgart at 30.05.2017, 19:00. 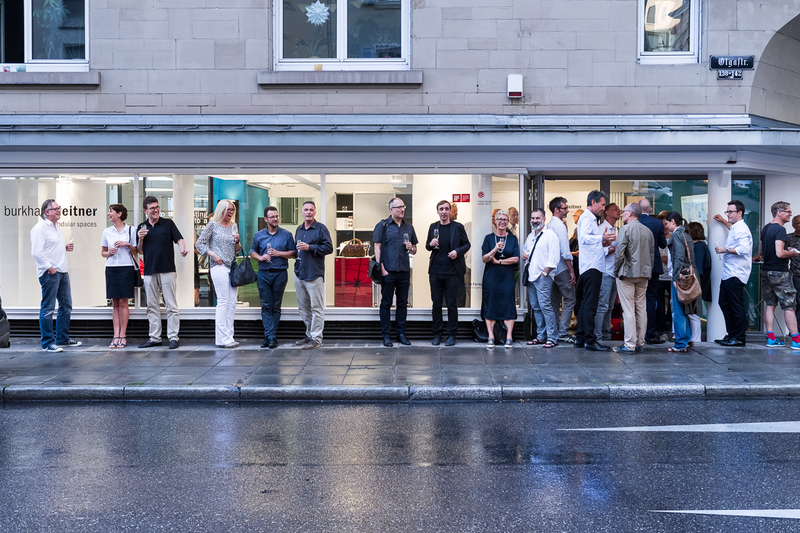 Celebrate with us the new location, look forward to the dialogue with the new management of the brand "Burkhardt Leitner" and the Red Dot and iF Design awarded system novelties. 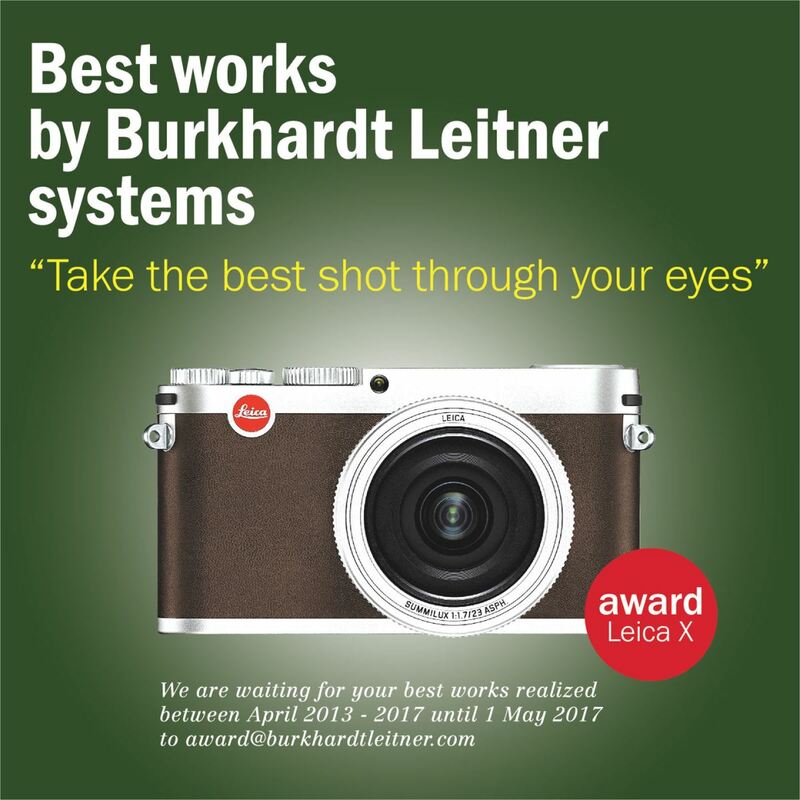 Entries on projects realized between 2013 and 2017 with burkhardt leitner systems may be submitted until May 15 th 2017. 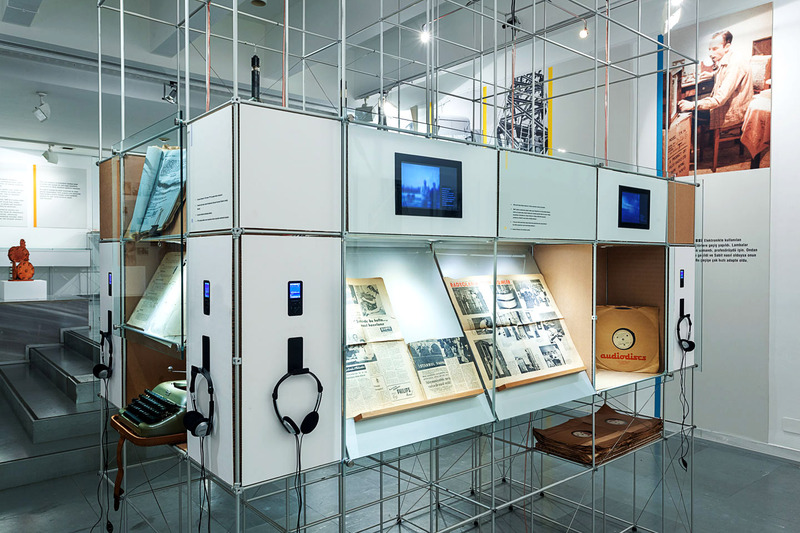 The special exhibition "THANK YOU BURKHARDT, Burkhardt Leitner's 50 years in design" attracted numerous visitors and revealed many previously little-known facets to Burkhardt Leitner’s lifelong works. 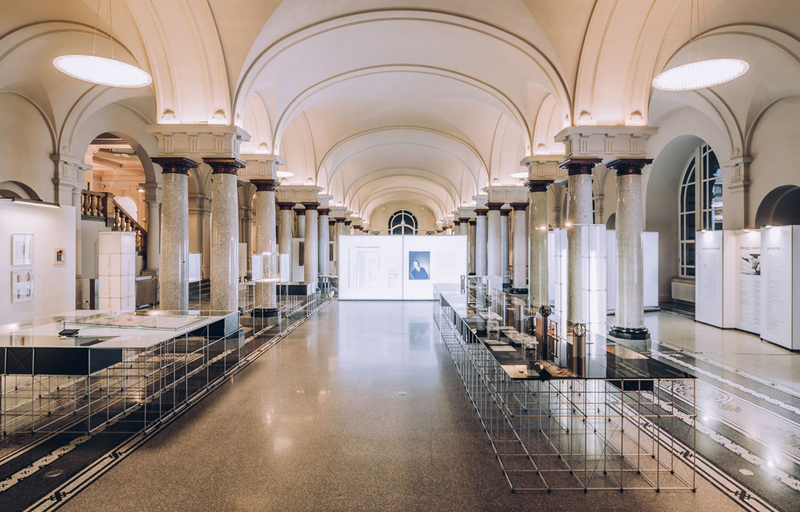 The exhibition was formally opened by the CEO of the German Design Council, Andrej Kupetz.